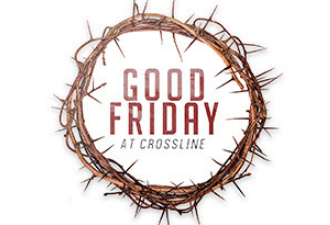 On Good Friday, we reflect on the ultimate sacrifice that Jesus made for us on the cross. He willingly laid down His life for us—He was beaten, mocked, denied, and crucified. He endured it all so that we could live with Him forever in Heaven. 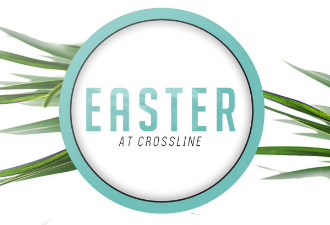 Easter Sunday is the time that we gather together to celebrate Christ’s resurrection from the grave. He died and rose again—just as He said He would. Because of His resurrection we can say with joy and gladness, He is risen indeed!